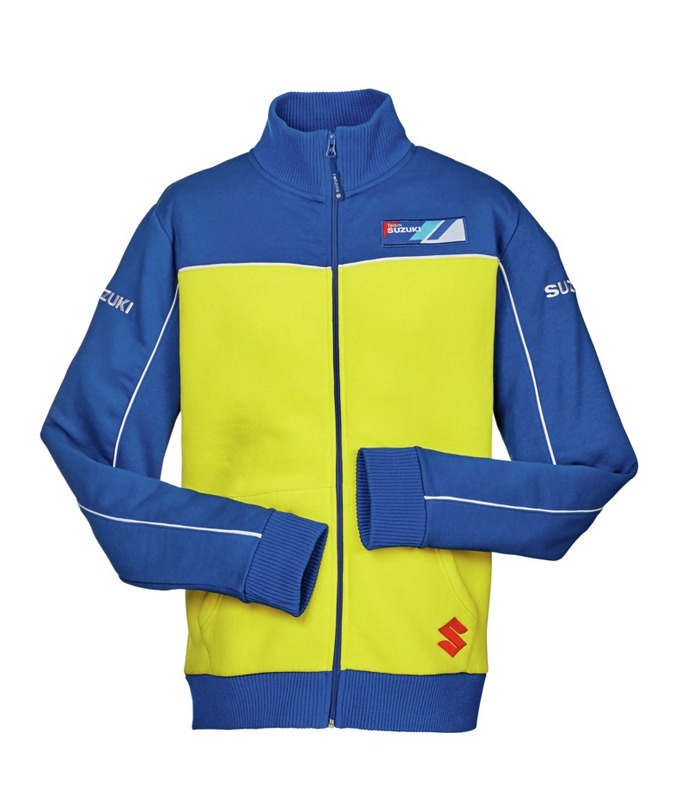 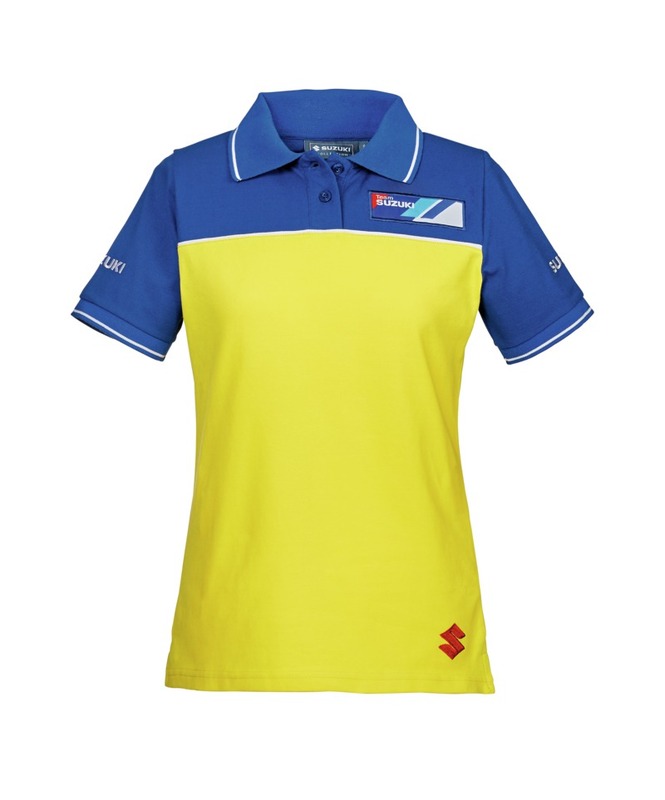 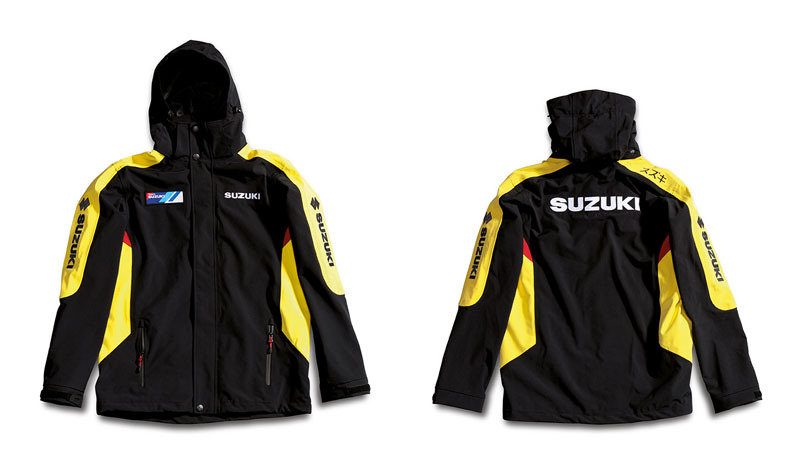 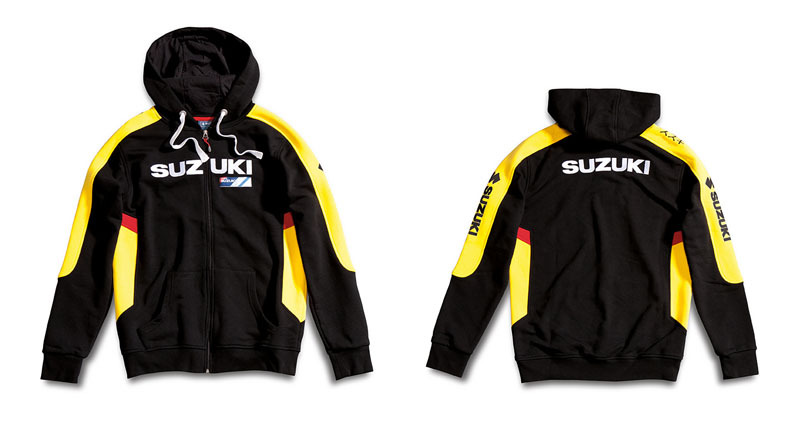 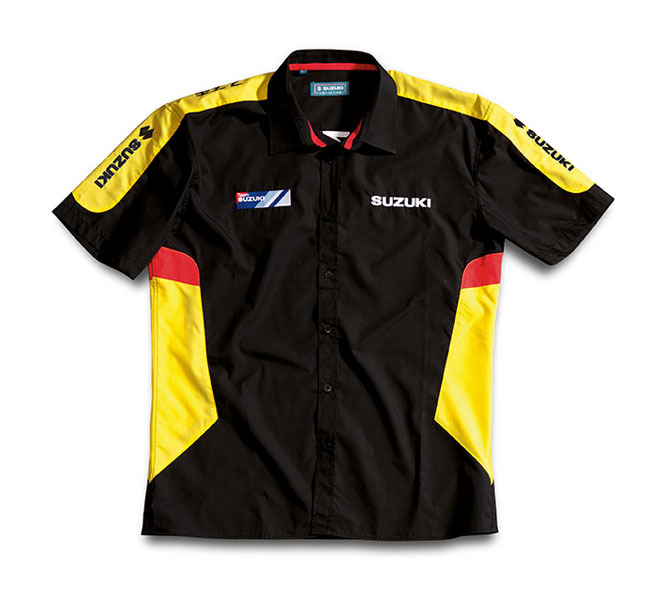 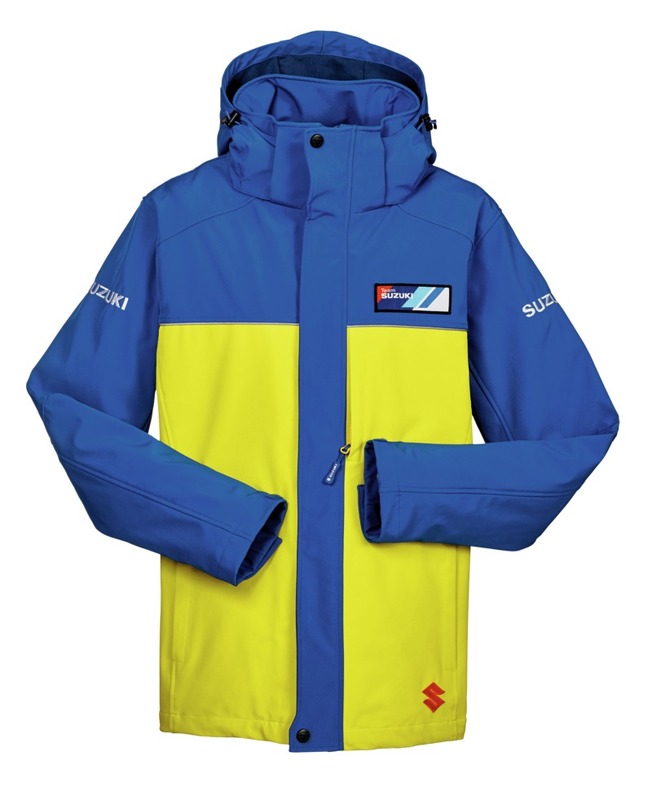 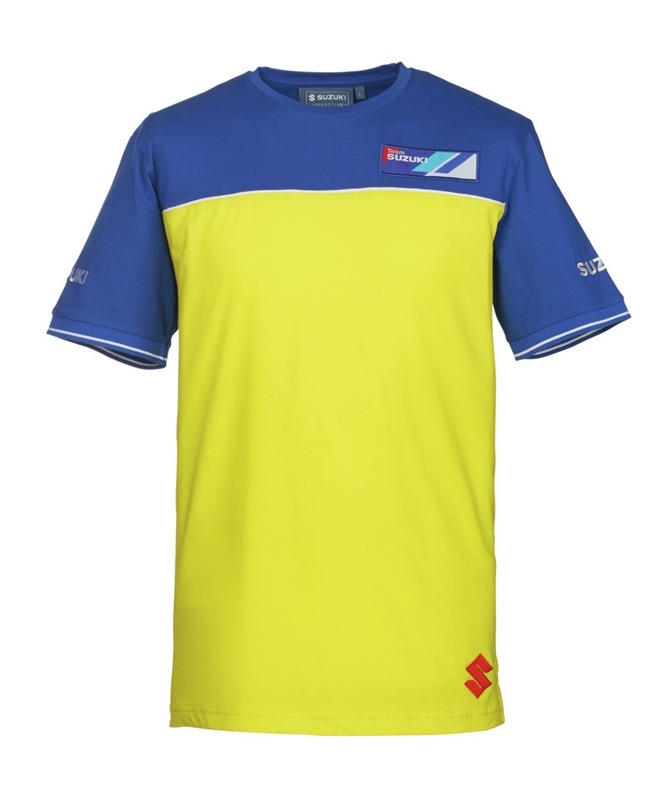 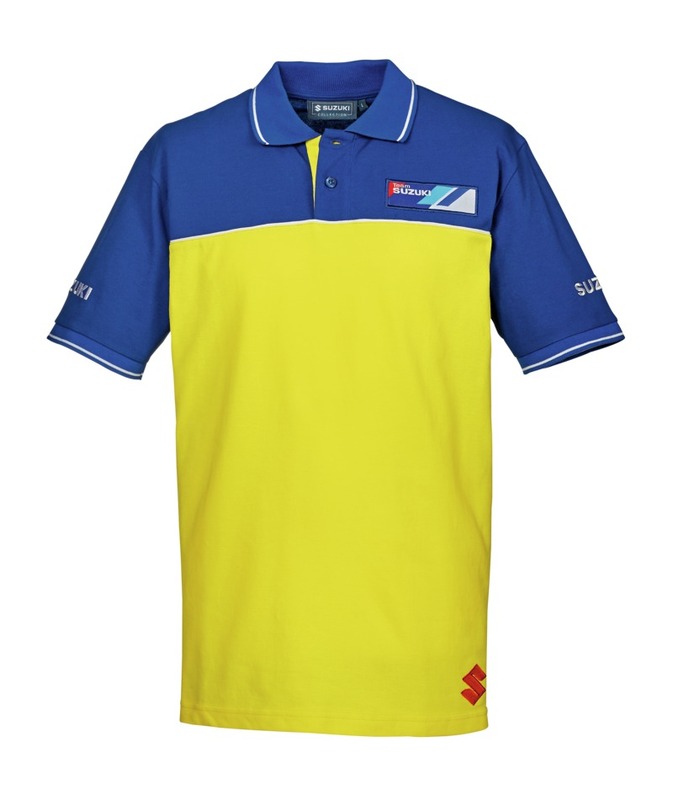 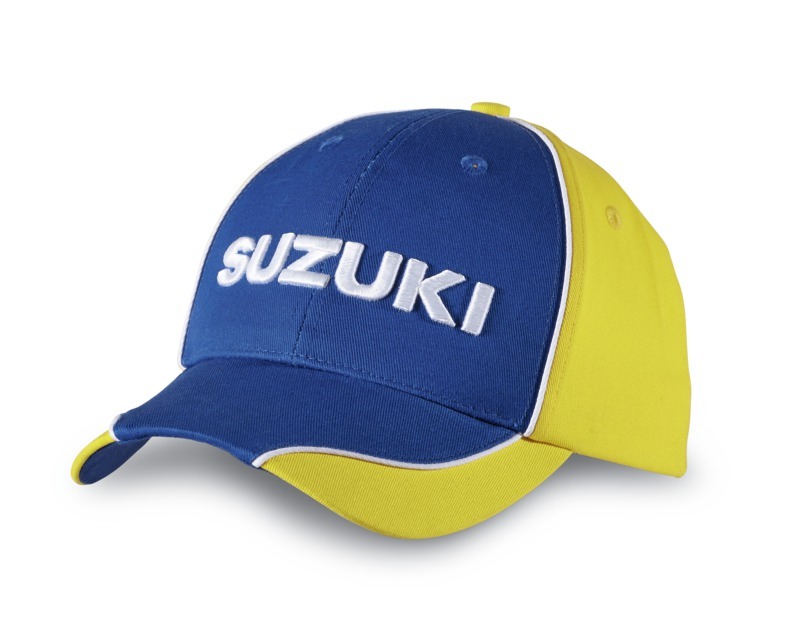 YELLOW COLLECTION - BOUTIQUE - SUZUKI MOTOR - Magyar Suzuki Zrt. 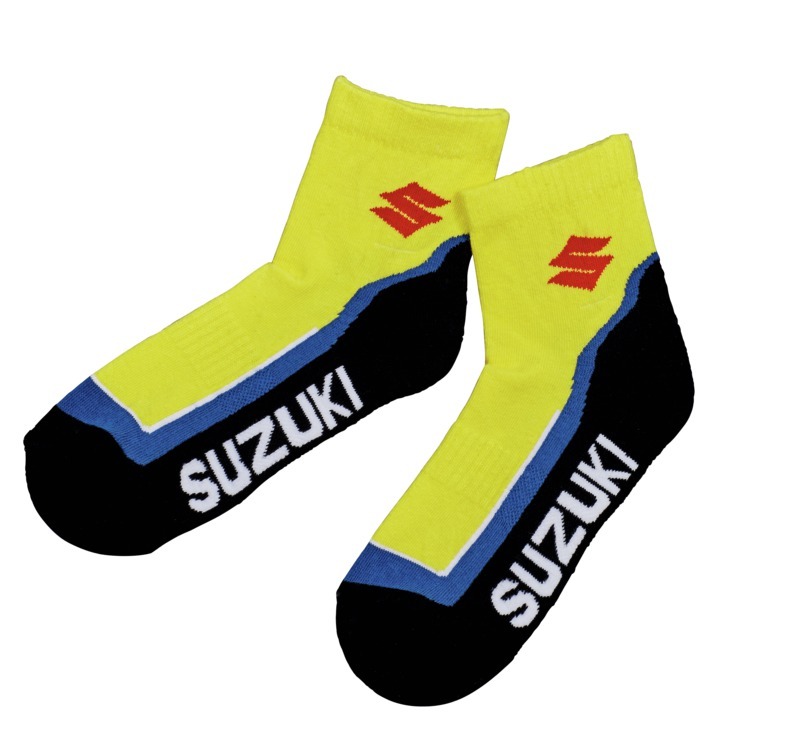 Yellow short sport socks with black and blue detailing, pack of two pair, 80% cotton, 18% polyamide, 2% elastane. 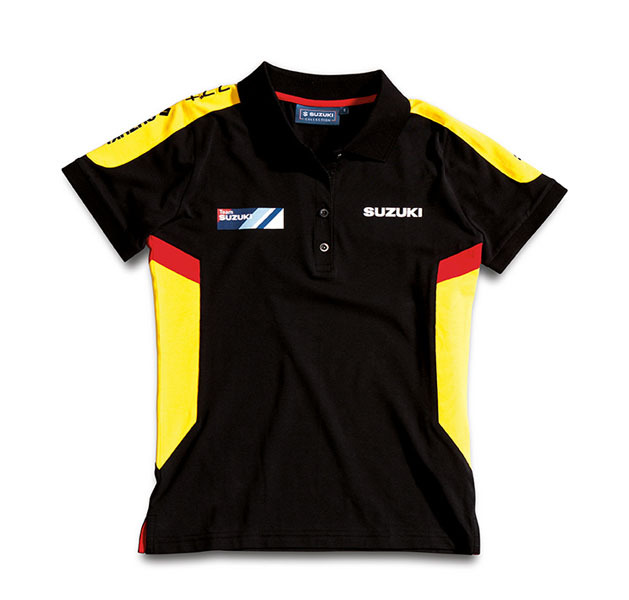 Sizes: 038 (35-38), 042 (39-42), 046 (43-46).